Sunday, September 20, 1942 A.D. 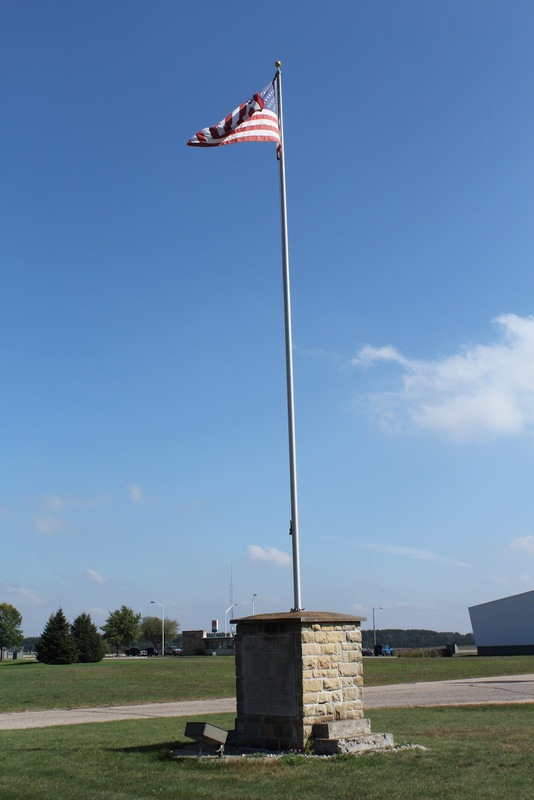 The marker is located at the Stevens Point Municipal Airport and is accessible from northbound Wisconsin Highway 66, north of its intersection with U.S. Route 10, at or near 4501 Wisconsin Highway 66, Stevens Point, Wisconsin 54482. With the airport visible to the left. 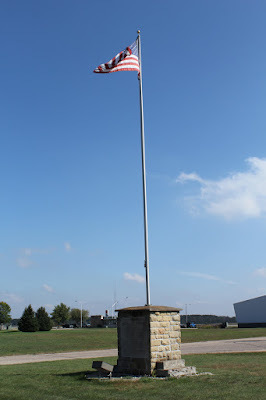 The marker is affixed to the base of the flagpole. The marker is located at Stevens Point Municipal Airport.